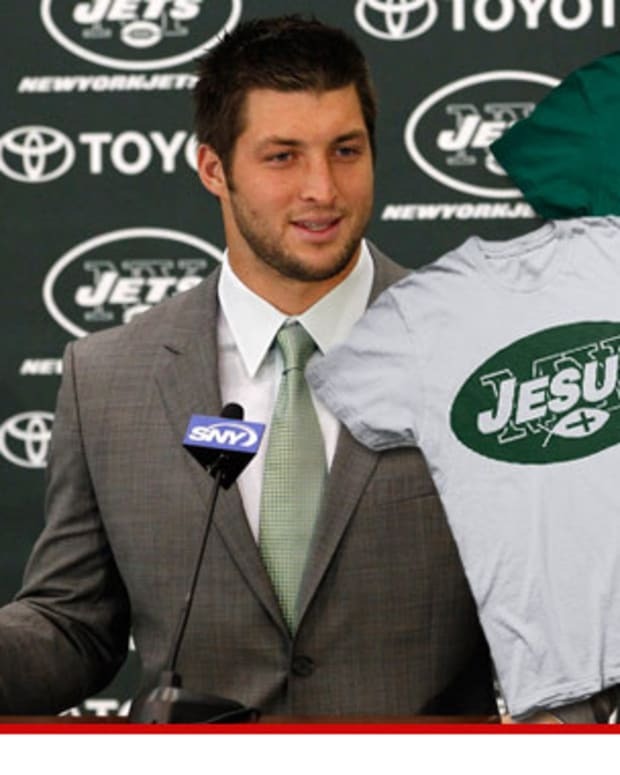 Denver Broncos starting quarterback Tim Tebow has a custom Jesus jersey controversy. Yes, this is something that could only happen to Tebow. Apparently, the two are not one in the same as we have been led to believe by Skip Bayless. "Sports is one thing, and Jesus is another thing," said Yown, who was looking for something nifty for her son. "I like to have their names, their last names on the jersey. I&apos;m a Christian, but I mean I wouldn&apos;t want people going around having Jesus on the back of their jerseys," Yown said. These folks will feel mighty silly when Tebow learns to turn poorly thrown passes into wine. 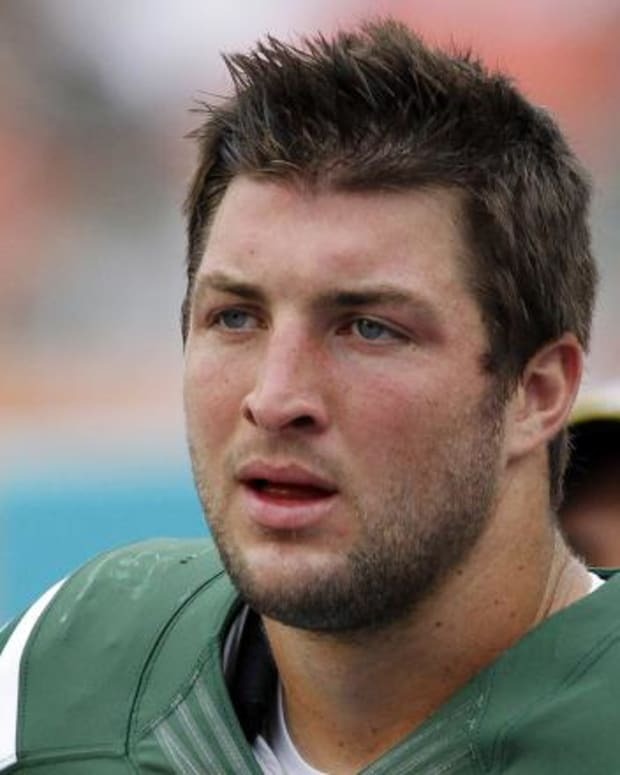 Meanwhile, Tebow completed two passes en route to a 69-yard day on Sunday versus the hapless Kansas City Chiefs.